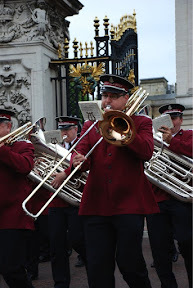 Last weekend I participated with the Amsterdam Staff Band in ISB120. 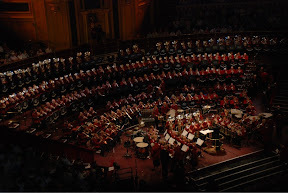 June 4th concert with the Amsterdam Staff Band in Royal Albert Hall, London. 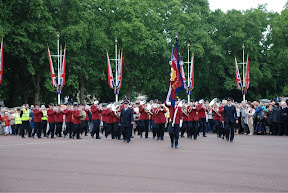 June 5th massed march and concert at Buckingham Palace!